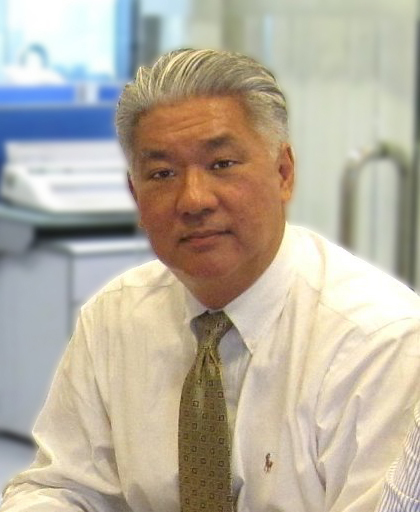 Issued by Carson Marketing, Inc.
SANTA ANA, CALIFORNIA, USA, April 11, 2019 /EINPresswire.com/ -- Business executive and veteran George C. Shen has reaffirmed his resignation on June 20, 2018 as chairman, CEO and CFO of EarthGen BioFuel of Las Vegas, severing all ties and connection with the company as of that date, despite efforts by the company to somehow imply he is still involved. Since 1980 we have worked with a variety of clients in many different industries. Our exclusive Core Branding approach will identify the best solutions and strategies to make your company become a leader in your industry. Whether you are having an event, introducing new products, or need that added exposure to build your brand, we create targeted pr and social media campaigns that will meet the goals and objectives set forth.